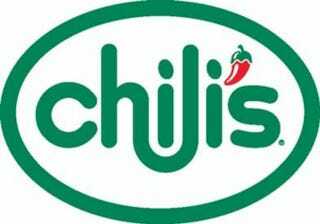 Chili's has announced that it will cancel its National Autism Association Give Back Event in the wake of negative customer feedback and press coverage. "Chili's is committed to giving back to the communities in which our guests live and work through local and national Give Back Events. While we remain committed to supporting the children and families affected by autism, based on the feedback we heard from our guests, we are canceling Monday's Give Back Event. We believe autism awareness continues to be an important cause to our guests and team members, and we will find another way to support this worthy effort in the future with again our sole intention being to help families affected by autism. At Chili's, we want to make every guest feel special and we thank all of our loyal guests for their thoughtful questions and comments." Chalk one up for both common sense and anyone not overly fond of the idea of the deliberate and easily-preventable spread of measles. The good guys appear to have won this round. While autism awareness, research, and support are entirely laudable goals, they cannot come at the expense of the spread of potentially fatal diseases. It's good to see Chili's doing the right thing.